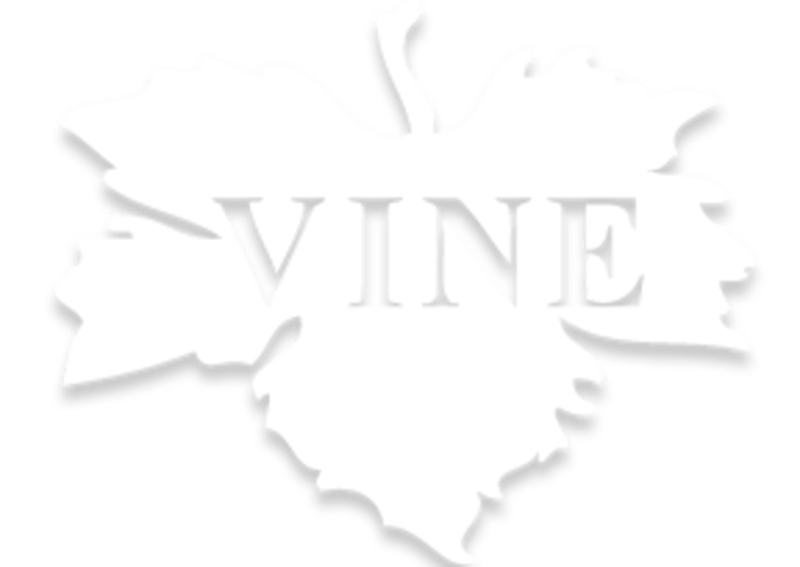 Thanks for visiting Vine. We'd love to have your feedback! Superb! The best ravioli I've ever had. Hot Shot + Rib Eye + Chocolate Soufle = BEST dinner we have EVER had! this was amazing. must try this. BEST RIP EYE I HAVE EVER HAD!!! AND I AM A 300# MEAT EATER. Their ravioli is the best. Doesn't matter which one (changes with the season). They are all amazing.